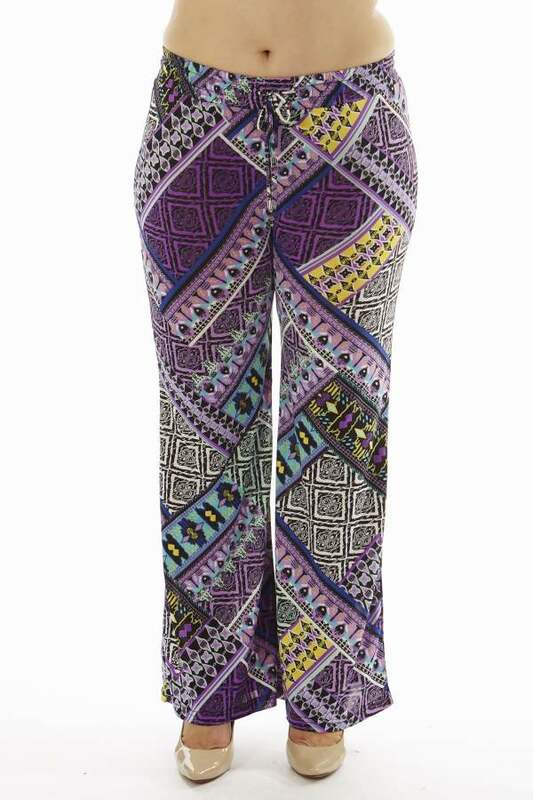 These ZigZag Tribal Plus Size Wide Leg Palazzo Pants are easy to dress up and just as simple to dress down. 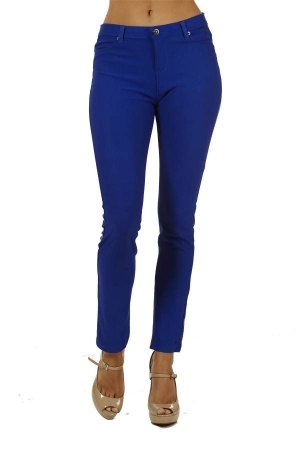 So you don’t need to go another day without with these comfortable flare leg pants. 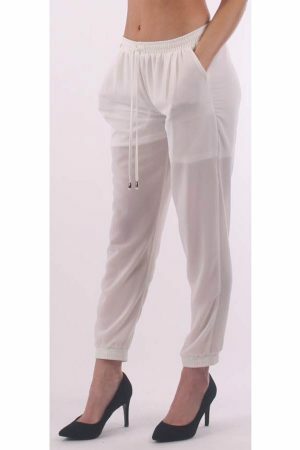 Made from a light weight fabric and stretchy waist to give added comfort to this vibrant palazzo pant style.